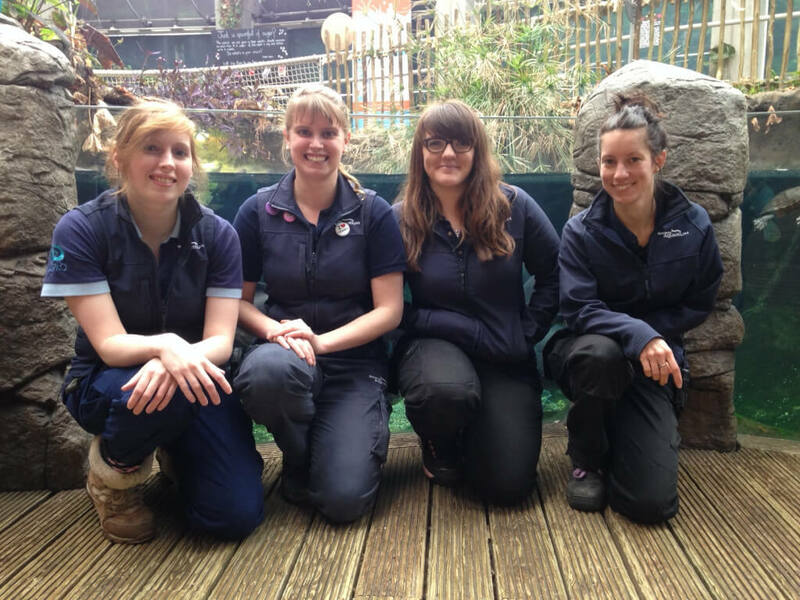 Bristol Aquarium employs a team of four full time and two part time female aquarists. To celebrate National Science Week starting on 10 March the Harbourside attraction is commending their passionate team of qualified Marine Biologists. Responsible for thousands of aquatic creatures from all over the World at the Aquarium, the team are great advocates for women working in STEM (Science, Technology, Engineering and Mathematics) industries. The Government are currently running an initiative to encourage more women to work in STEM industries. The campaign is empowering young women to follow their dreams and break the stereotypes. 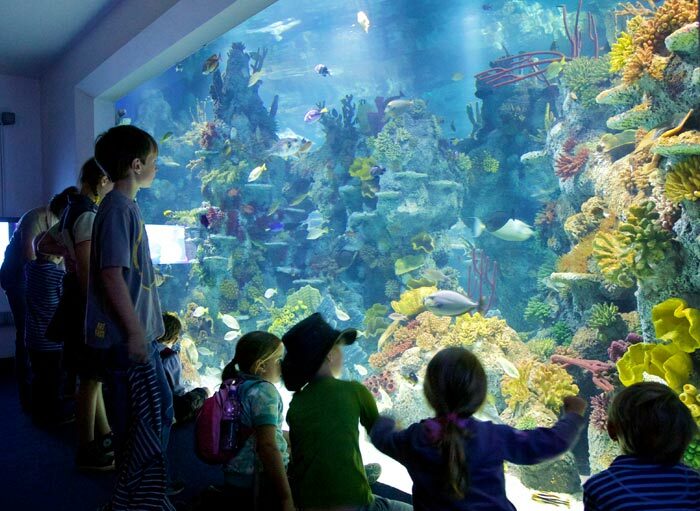 Caring for around 5,000 aquatic animals onsite from all over the World, the team look after many species from native creatures from the UK including jellyfish, crustaceans and sharks to tropical species including seahorses, rays and puffer fish. The team of young female scientists are also responsible for one million litres of water, maintaining its temperature, pH value, oxygen levels and so much more. The team undergo very comprehensive daily monitoring in order to ensure the best environment for the different marine species. 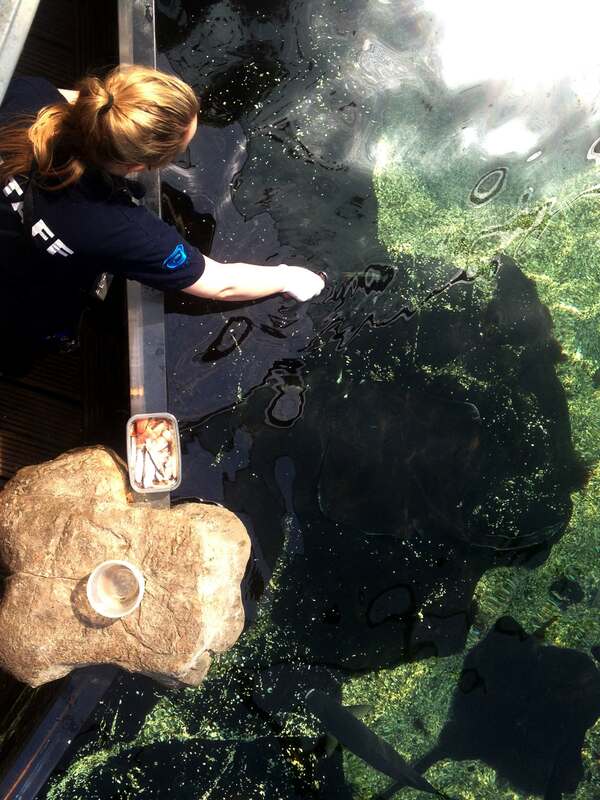 Head of the Zoological Team at Bristol Aquarium and Marine Biologist Olivia Orchart said: “We are an incredibly passionate team who are very proud of what we do. I love my job, my team and the animals we have here to care for. 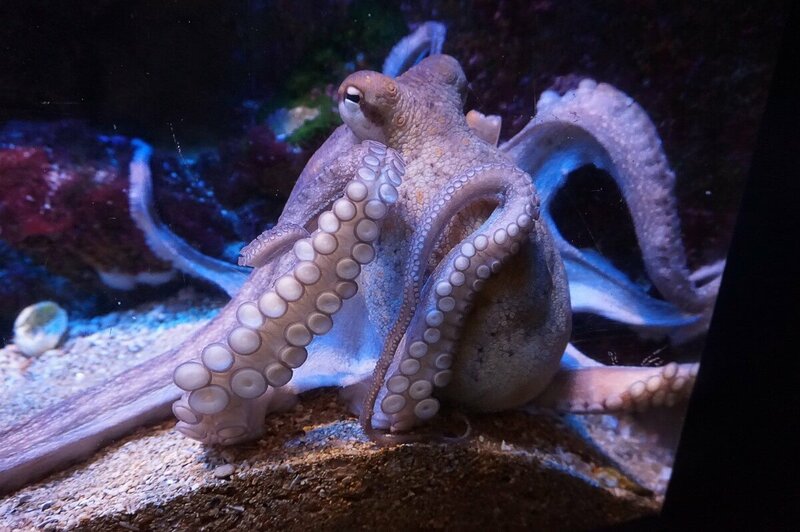 Bristol Aquarium are celebrating National Science Week throughout the month of March. There are a variety of talks, feeds and hands on science activities every weekend this month. If you’ve ever wondered why sea water is salty, what a fish’s scales look like under a microscope or why there’s no such thing as a scientific definition of what a fish is then the ‘Fascinating Fish’ weekends are for you. 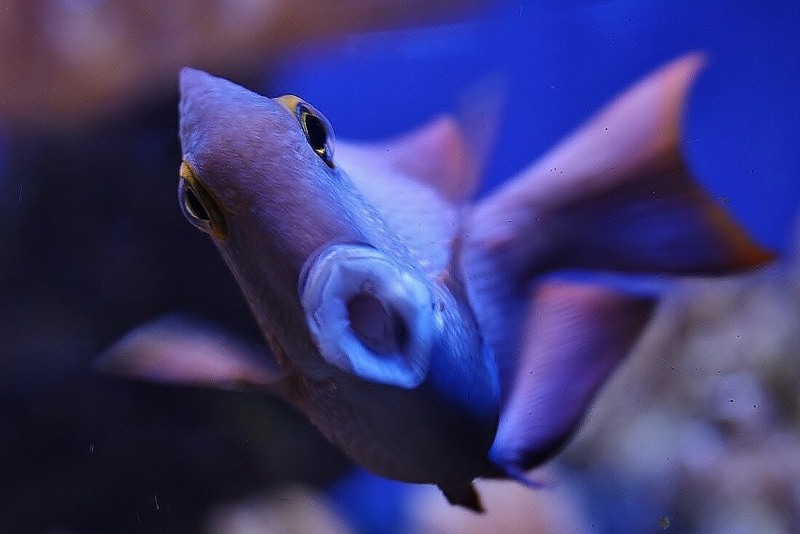 For more information about Fascinating Fish please click here or call the Aquarium on 0117 929 8929.